To register or ask questions, contact Sam smelendez@ohiodems.org. *Run or walk in any of the events of the weekend- 5K, 10K, half/full marathon, relay. 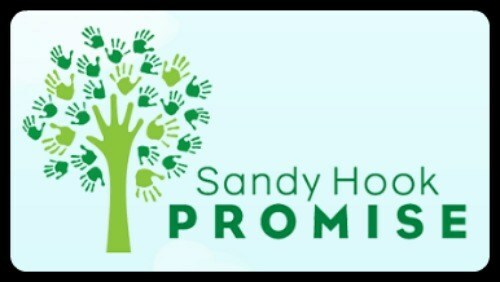 Join the Sandy Hook Promise Team!! 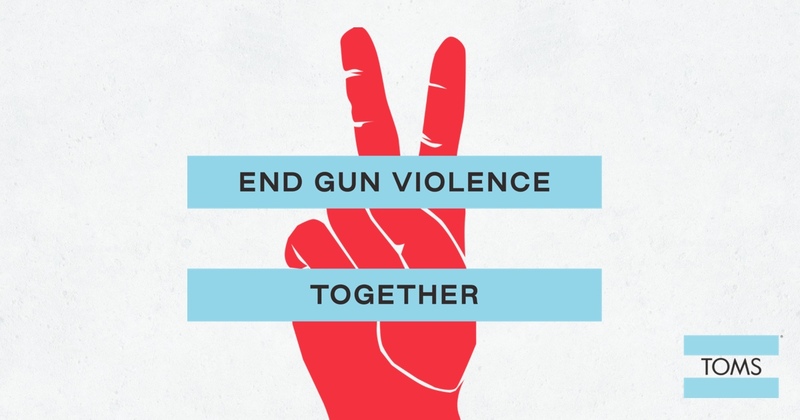 If you are interested, please email sarah.lopez@sandyhookpromise.org. You don't need to be a serious runner- training support will be provided to all team members!! Feel free to email me with any questions at westofparis123@gmail.com . Thanks for your continued support!! We have made great strides in Clermont County since 2016. How can you help keep that momentum going? 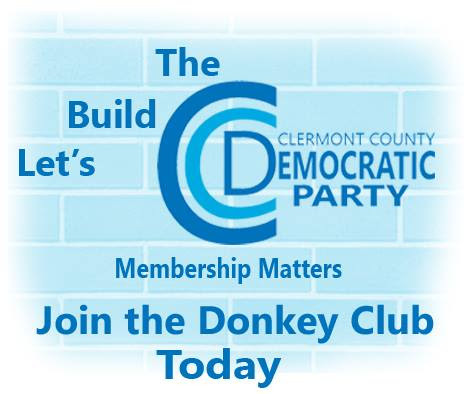 Join our Donkey Club and your donation will help to amplify the Democratic voice in Clermont County. Every member of the Clermont County Democratic team is a volunteer, but the hard work is not enough. We need your donation to help local candidates, create and promote community events, and to keep our office open. Not all counties are lucky enough to have a full-time office to support its blue citizens in a sea of red. You can opt for one of our preselected donation levels or chose your own. You can even set up a reoccurring donation. Use the secure link to donate today at ClermontDems.org . 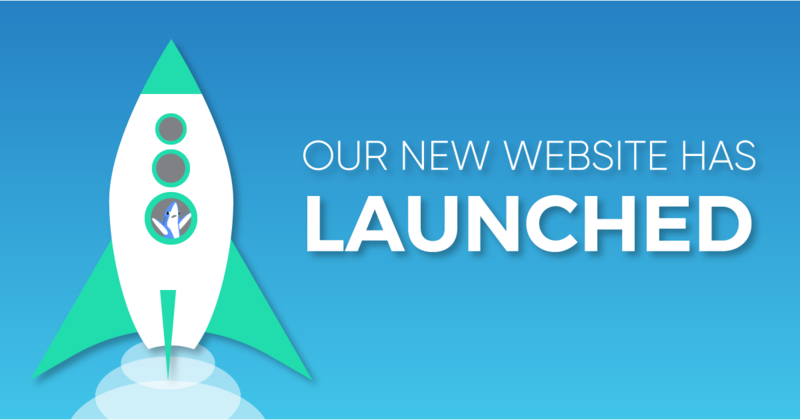 We are proud to announce that our newly designed website is LIVE! 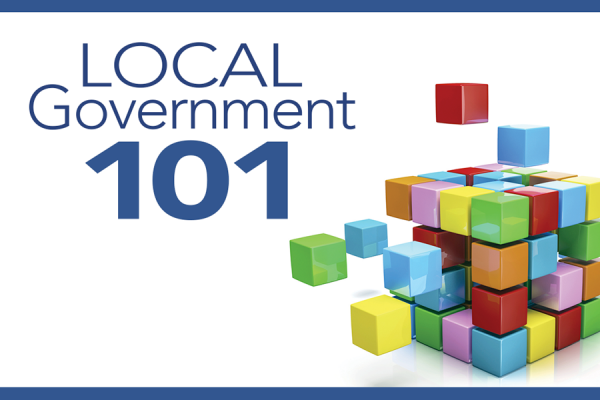 You will be able to find the latest county news, local events, and community resources. Find out how to contact your elected officials. Meet your Precinct Captain. 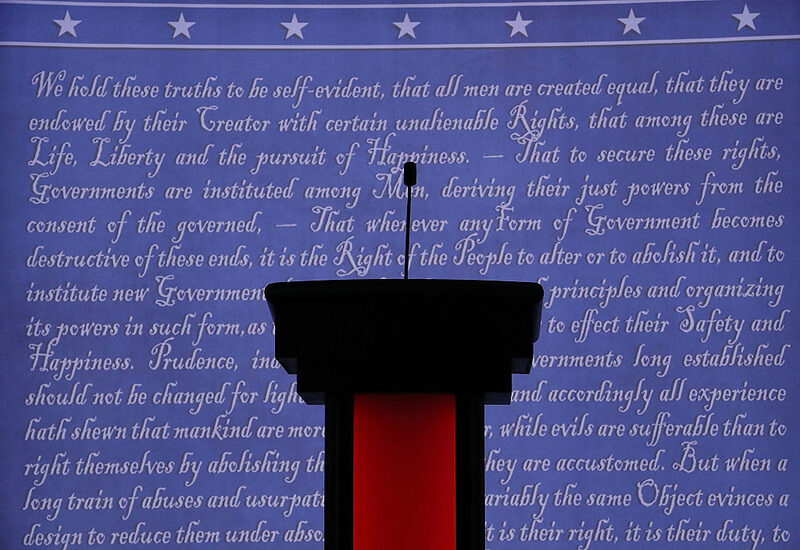 Discover all of your voting resources linked at one page. Our site has it all for you. 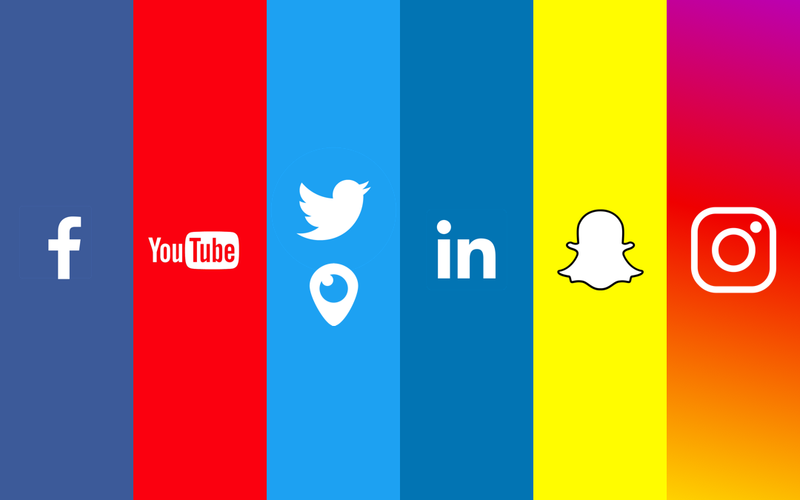 Bookmark us and know we've got your back. Founded in 1853, Pierce Township encompasses 23.5 square miles located in the Southwest corner of Clermont County, Ohio. With over 14,000 residents, Pierce has been able to maintain its rural charm as it’s grown and transformed from a farming community into primarily a residential community. You can view the township's official website HERE. Pierce Township is governed by three elected trustees and a fiscal officer. Email Mrs. Batchler by clicking here. Email Nick by clicking here. Email Allen by clicking here. The Board holds regularly scheduled public meetings on the second Wednesday of each month to conduct Township business. Special meetings or work sessions, which are also open to the public, are called and advertised as needed. Pierce residents, business owners, visitors and any interested persons are welcome to attend, and are encouraged to participate in, public meetings. You can review the previous meeting minutes HERE . Gregg Conrad is the Pierce Township representative to the Clermont County Democratic Party's Executive Committee. He can be reached at greggconrad@ymail.com . Last week, we learned Ohio faces a looming crisis in transportation funding. Speaking to an Advisory Committee appointed by Governor DeWine, new ODOT Director Jack Marchbanks revealed that Ohio had effectively run out of money to maintain its roads and bridges. According to ODOT, the state has maxed out its ability to borrow against future gas tax revenue and, compounding the issue, the state's 24-cent per gallon tax -- which hasn't been increased since 2005 -- only buys a fraction of what it used to, thanks to inflation. The DeWine administration was fairly blunt in calling out the prior administration for leaving them a mess. The state estimates the shortfall in funding for maintenance, safety and major new construction is $1.5 billion per year, $500 million of which is at the local level, as cities, counties, townships and villages see their share of the gas tax decline. This week, against the backdrop of these newly-understood funding challenges, the DeWine administration will introduce its two-year transportation budget for fiscal years 2020-2021. While Ohio law requires the passage of this spending plan for motor fuel taxes and fees by March 31, the process is certain to be more closely watched than usual this year. 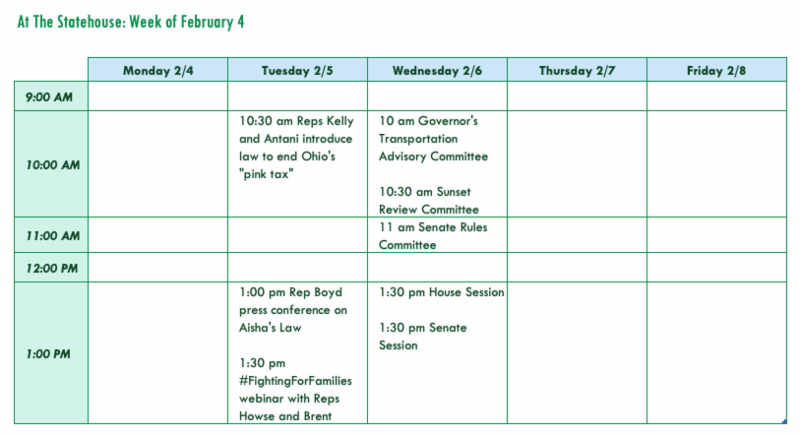 The first hearing of the yet-to-be-introduced legislation has been scheduled in the House Finance committee for Wednesday at 10am (see "Week at a Glance," below). 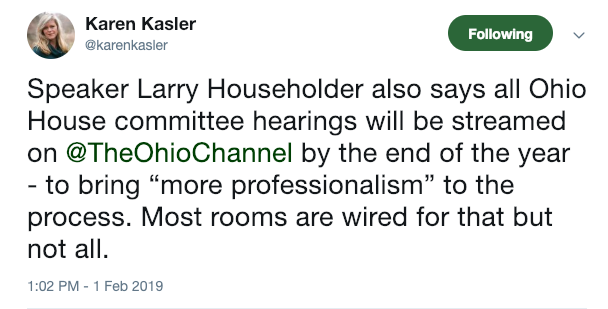 While no agenda has been made public, we expect committee members will hear from the ODOT Director, and additional hearings will be scheduled to give the public an opportunity to testify. 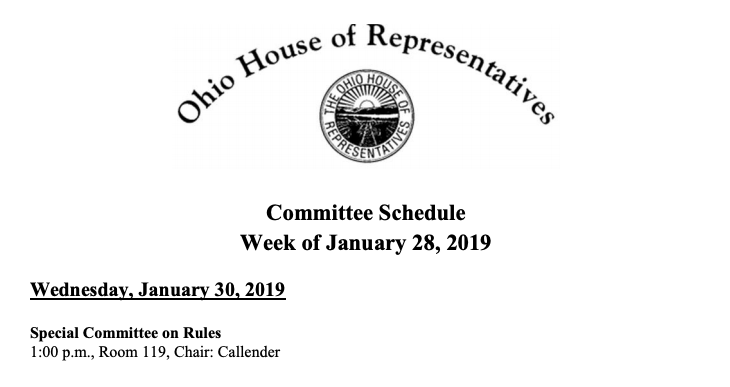 On Friday, Speaker Householder released the list of committee assignments for the Ohio House. 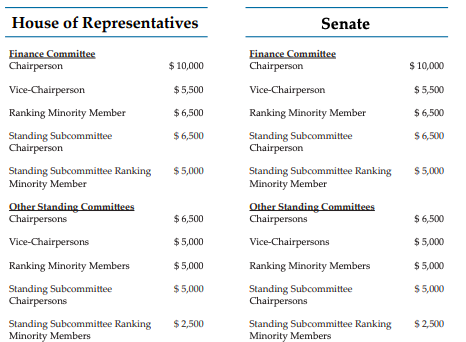 Notably, some important committee leadership jobs went to members who supported Householder's rival in the recent race for Speaker. The Senate will announce committee assignments in a press briefing tomorrow morning. Tuesday 10 am - Press Briefing on Legislative Priorities - Senate President Obhof will reveal committee assignments and legislative priorities for the Senate majority caucus. Watch online at ohiochannel.org. 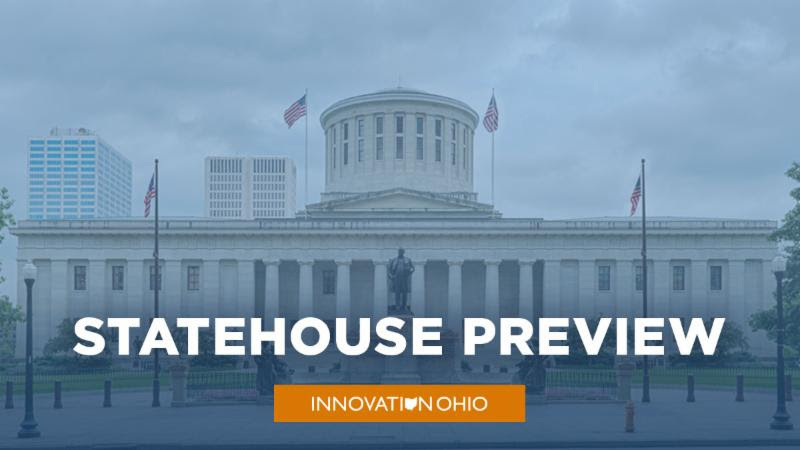 Wednesday 10 am - House Finance Committee - First hearing on the soon-to-be-introduced Transportation Budget in Statehouse Room 313 or watch online atohiochannel.org. Ballot Measures - Since our email last week, we shared what we know so far about proposed new legislation from Republican State Representative Kyle Koehler to reform the process for placing constitutional amendments on the ballot, and shared it on our website. 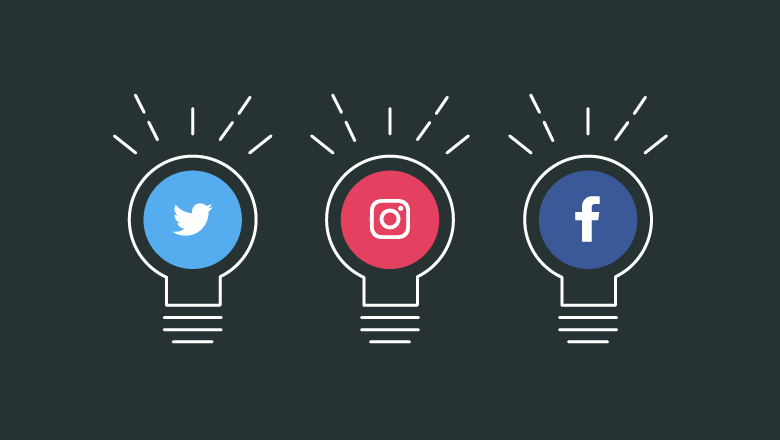 You can read our post here. Other Legislation - As noted earlier, Senate leaders are preparing to introduce their list of "priority" bills tomorrow morning, which they have said could include proposals around regulatory reform, Lake Erie, criminal justice reform, human trafficking and abortion. When bills are introduced, you can find and track them online at legislature.ohio.gov. You can join online HERE! You can also set up a recurring donation if that works better for you. Whatever amount you can contribute will be appreciated. We are all Democrats working for the future of everyone in our county, our state, and our nation. We are all in this together. Membership matters. 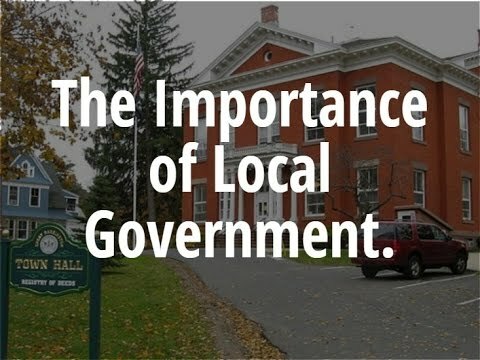 Monroe Township is governed by three elected elected trustees and a fiscal officer. You can visit the offical township website HERE. You can contact those elected officials below. 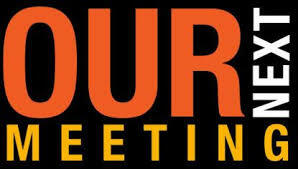 Township meetings take place on the second Thursday of the month at 6:30 pm. The public is always welcome. 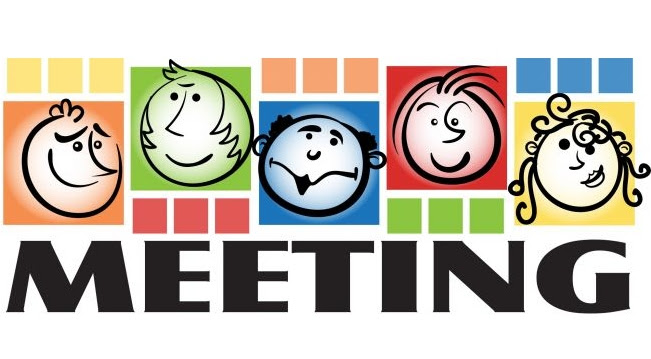 Trustee Meeting minutes can be read HERE. January is nearly over, but neither the House or Senate has finished the organizational work of electing leadership, organizing into committees and introducing legislation. We are seeing slow but steady movement that suggests things will be up and running by mid-February at the latest. House Democrats voted in an internal caucus meeting last week to finalize their leadership slate for the 2019-2020 session, naming Emilia Sykes as Minority Leader, Kristin Boggs as Assistant Minority Leader, Kent Smith as Minority Whip and Paula Hicks Hudson as Assistant Minority Whip. We're still awaiting word as to who will join Speaker Larry Householder in House Republicanleadership -- yet to be named are a Speaker Pro Tem, Majority Floor Leader, Assistant Majority Floor Leader, Majority Whip and Assistant Majority Whip. Nothing is official until the full House reconvenes and holds a floor vote, expected to take place on Wednesday, February 6. The Senate cancelled its only session scheduled for this week, meaning that neither chamber will get to the work of assigning members to committees and introducing bills until at least next week. We noted last week that Speaker Householder had appointed members from both parties to a special committee to recommend the rules under which the chamber will operate for the next two years. The panel is holding a meeting this Wednesday, when it could vote to adopt rules, or determine that more work is needed. Groups and individuals wishing to submit suggested changes to the House rules need to act quickly -- amendments must be submitted 24 hours in advance, meaning members need to get them drafted by tomorrow at the latest. To submit your thoughts, contact any of the committee members, namely: Reps Callender(chair), Sykes (ranking), Edwards, Antani, Butler, Schaffer, Oelslager, Cera and Leland. 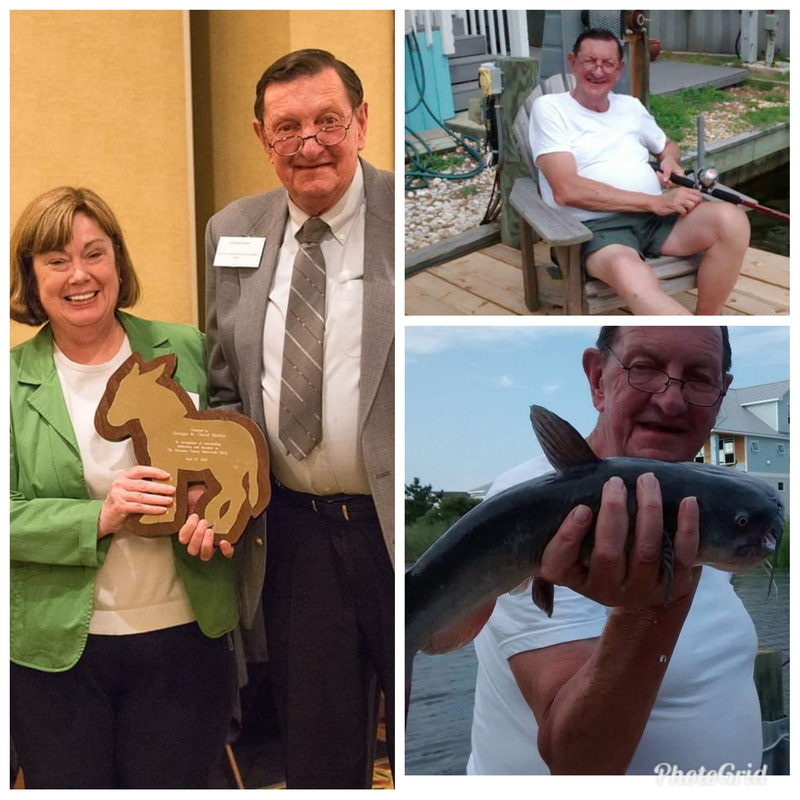 It is with a heavy heart that we report the passing of George Biehle. George was a long time member of the Clermont County Democratic Party as a Precinct Captain in Goshen. He served as Party Treasurer from August 2011 to February 2018. He was also the recipient of both the Golden Donkey Award and the Grass Roots Award. Goshen Township, Ohio is a growing community of 17,500 people – the 4th largest of the fourteen townships in Clermont County. Located 30 miles east of Cincinnati, our thirty-four square mile community offers shopping, recreation, and employment opportunities found in urban places along with the solitude of the rural countryside. Goshen Township's official website is located HERE. Goshen Township is governed by three Trustees and a Fiscal Officer. 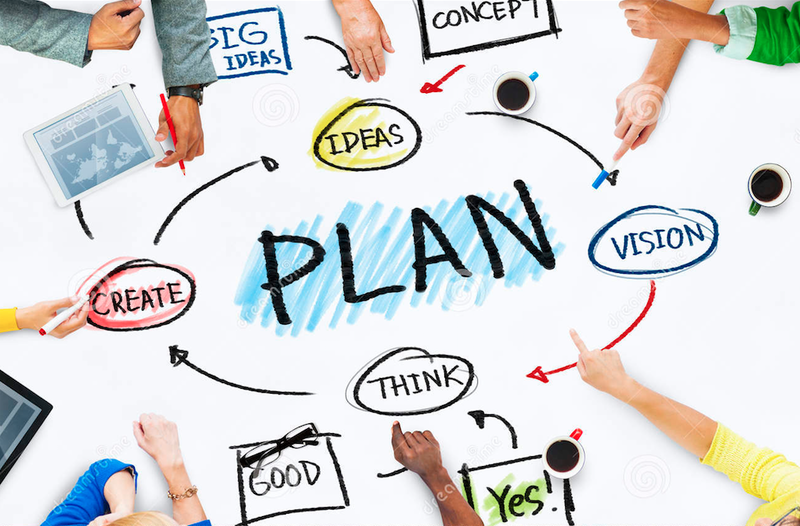 The Board is the responsibility for passing ordinances, adopting the annual budget, and appointing other boards and committees. All members are elected to their positions for four years on staggering cycles. 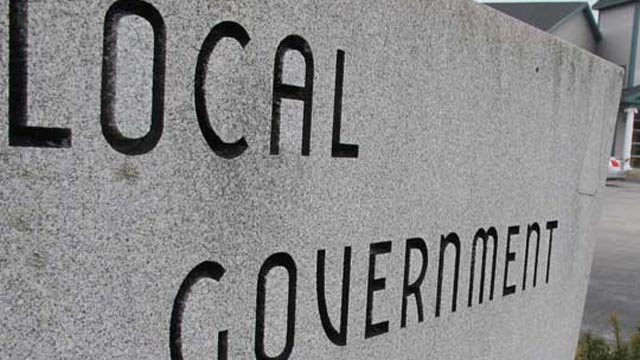 The Trustees are elected to administer the affairs of township government as the representatives of the people and they hold their offices in trust for the people of the Township. You can contact the officials below. The Trustees encourage residents to attend their Business Meetings as well as all Special Sessions. The Business Meetings which are held the second and fourth Tuesdays of each month at 7:00 PM at the Goshen Township Government Center at 6757 Goshen Road can include a wide range of topics – recognition and swearing in ceremonies, budget transactions, and policy decisions as well as an opportunity to speak on the meeting agenda issues. 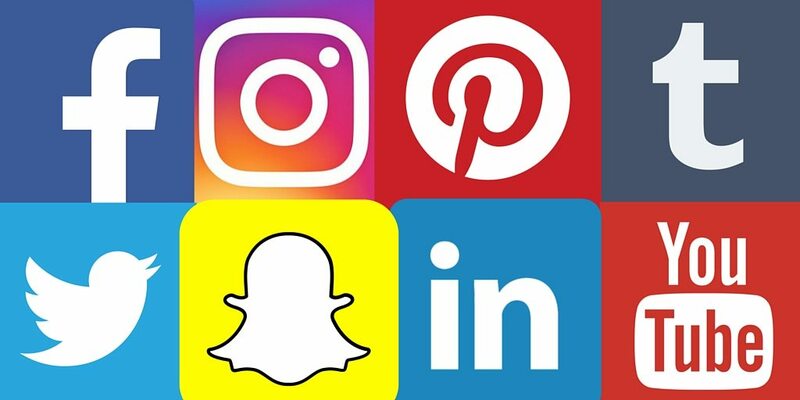 Special Sessions – which cover new policy, budget, and development topics are held as needed and will be posted on this website. You can view previous meeting minutes HERE. The Ohio Democratic Party’s “Main Street Initiative” provides training and support to Democratic candidates running for local office. The program has nearly tripled in size from when it launched in 2015. 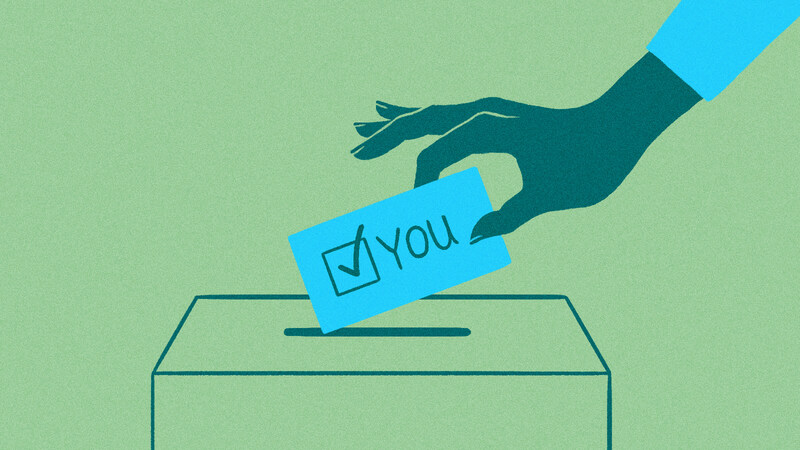 If you’ve ever thought of running for office — this is the time to do it. 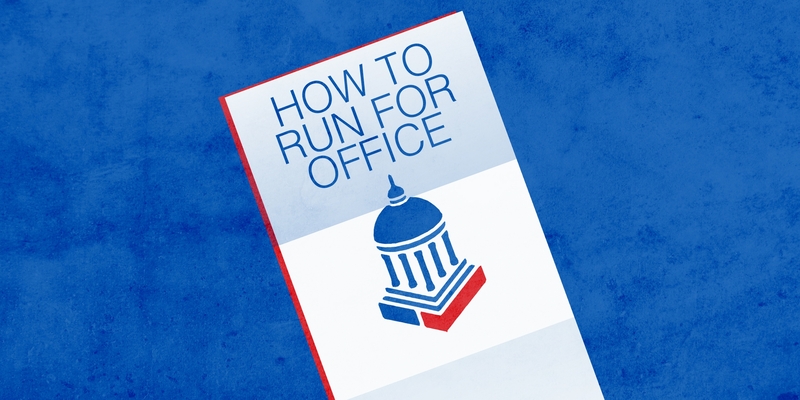 Click here to find out when, where and how you can run for office! Last week, lawmakers worked late into Thursday night to wrap up work on dozens of bills, including several that have been delivered to Governor Kasich for his signature. 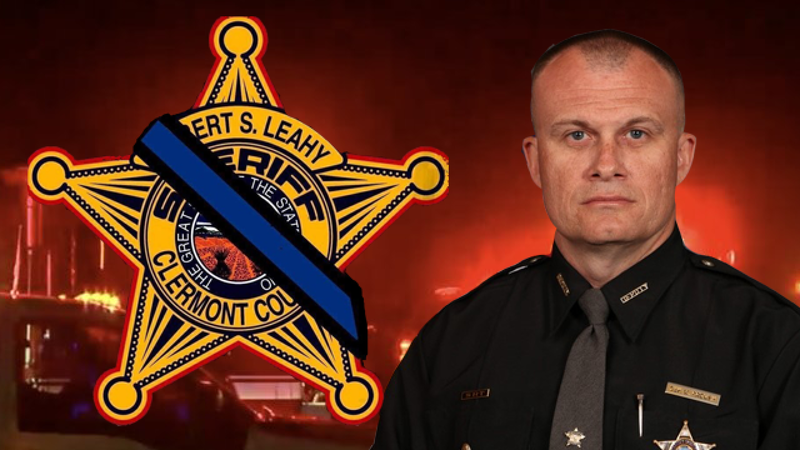 Senate Bill 296, a bill dealing with survivor benefits for public safety personnel that was amended to include a pay raise for lawmakers and other elected officials. The Governor has 10 days, not including Sundays, to act (sign, veto or allow to become law without a signature) on each measure. That gives Gov. Kasich until Wednesday to act on HB228, and until December 26 to act on HB258 and SB296. To override a veto, a 3/5 majority vote is required in both chambers: 60 votes in the House and 20 in the Senate. The later we go into December, the harder those numbers will be to achieve with lawmakers departing on scheduled vacations. To take up these potential veto overrides, Senators have sessions scheduled on Wednesday at 1:30 and on Thursday, December 27, while the House will meet on Thursday and Friday, December 27th and 28th. If Governor Kasich chooses to veto any of these bills still awaiting delivery to his office, it would push the timeline for overrides to Saturday, December 28 or beyond. 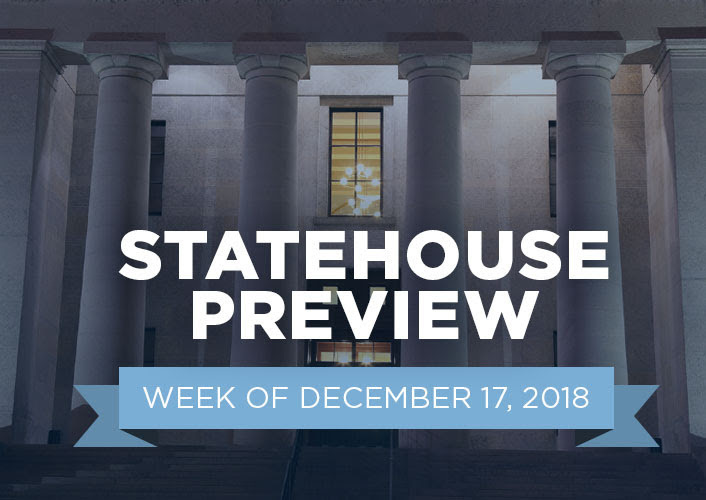 A handful of significant bills are just one vote away from final passage, so it's worth watching to see if any are scheduled for action in the legislature's final days. Congratulations to newly-elected local club officers! Thank you to outgoing Secretary Terry Conway. West Clermont Dems meet the second Monday of every month at By Golly's in Milford. Come at 7:00 for social time: order food & enjoy conversation. The meeting is called to order at 7:30 PM. 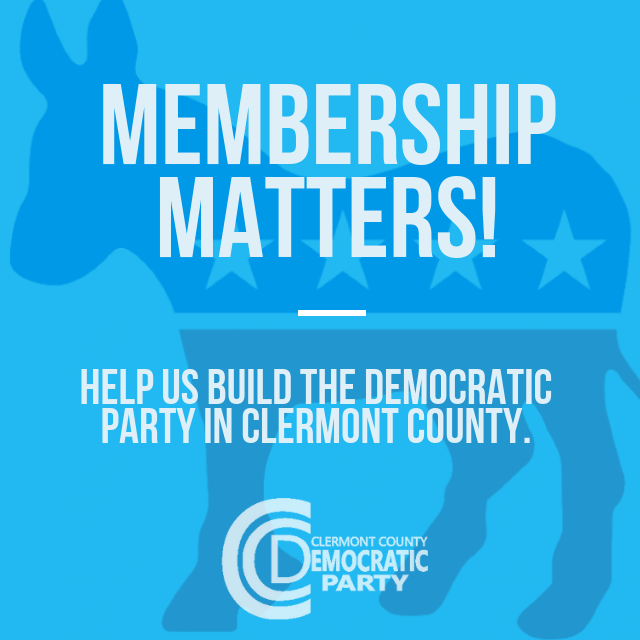 Join their public group here on FB – search for West Clermont Democrats. 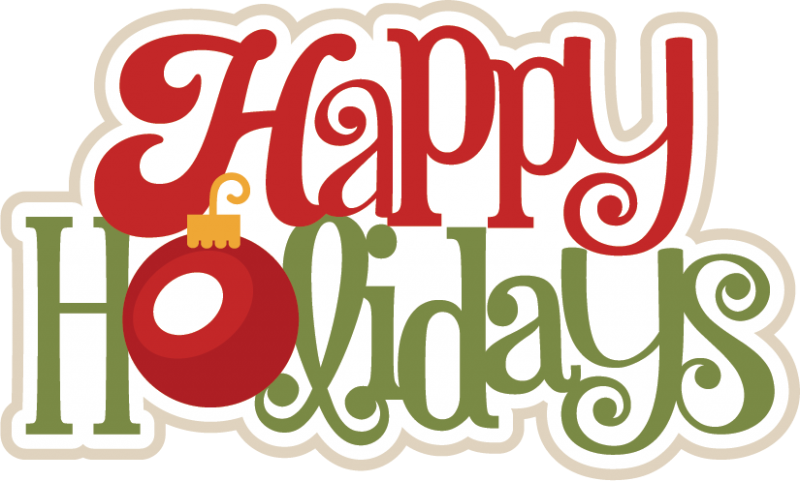 The Clermont County Democratic Party wishes you and your loved ones the happiest of holidays. The newsletter will take a two week break for the season and return on January 9, 2019!